Bristol Nature Network – Bristol's young people taking action for nature. Bristol's young people taking action for nature. 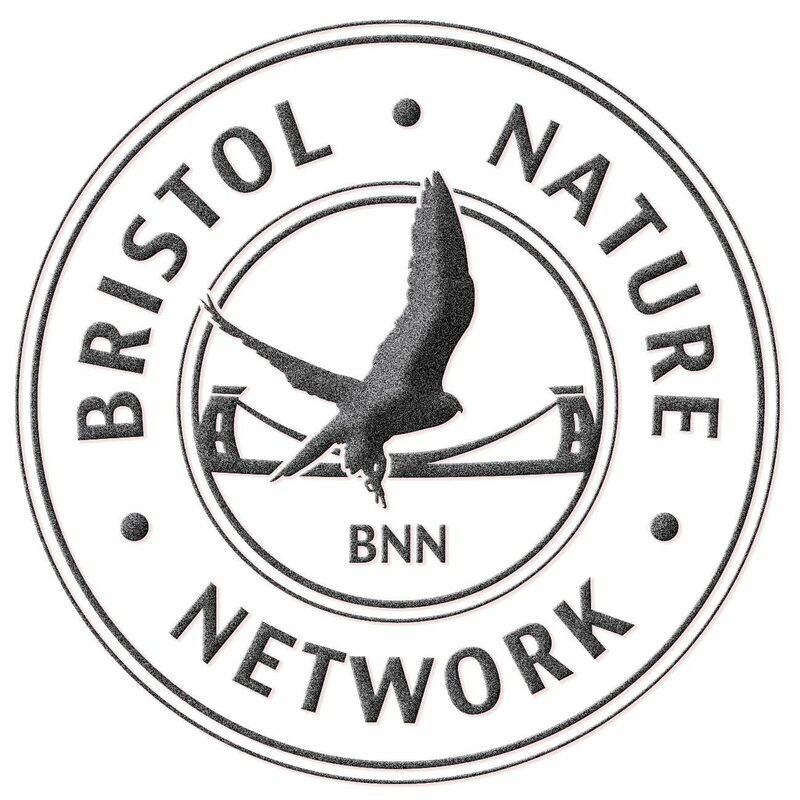 Welcome to the Bristol Nature Network! Bristol Nature Network is a community of young professionals who share a passion for nature. We are here to help you learn about the natural world, develop skills, meet other like-minded people, and find out about all the amazing activities happening across Bristol. We run regular BNN events, including a monthly drinks event every first Thursday of the month, at 6pm. To hear more about upcoming events and other BNN news just join our Facebook group and mailing list – all events are open to members and new faces are always welcome. If you would like to contact one of our committee members directly then please visit our Contact page for more information. Whether you are one of our regulars or a complete newbie- come join us for a drink or two to chat all things nature! Our drinks summer venue is The King William Ale House on King Street. We have lots of events in the pipeline this autumn for our wonderful members! To keep on top of them, our events page will keep you informed of our own upcoming events; but also a close eye on our Facebook group will allow you to see all of the events going on in Bristol at that given time. Alternatively, you can sign up to our monthly newsletter to get sent our top picks of what’s happening that month! Join our committee! Be the next BNN University of Bristol Representative. We are looking for enthusiastic and dedicated members to join us – you don’t need to have any experience, just an active interest in the Network and, of course, a passion for nature! Role may be shared between a couple of people. This role provides fantastic experience for CVs, with opportunities to make friends and connections within the industry. If you feel you meet this criteria, please write a short paragraph (150 words max) outlining why you want to apply and any relevant experience and send it to bnnenquiries@gmail.com. Our FON18 Stall feat. Mark Pajak!